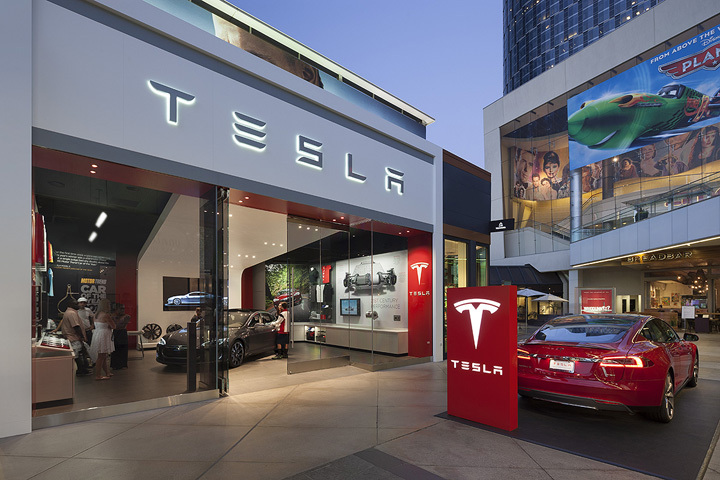 When luxury car brand Tesla acquired its new showroom at Westfield Mall near Beverly Hills, the team tapped Alameda, California-based MBH Architects to infuse the brand’s signature design into the space. 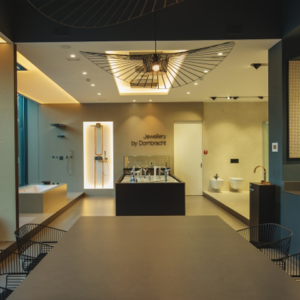 Working within a footprint of only 892 square feet, MBH adapted the brand’s concept into an open, versatile retail concept that incorporates every element of a Tesla showroom. 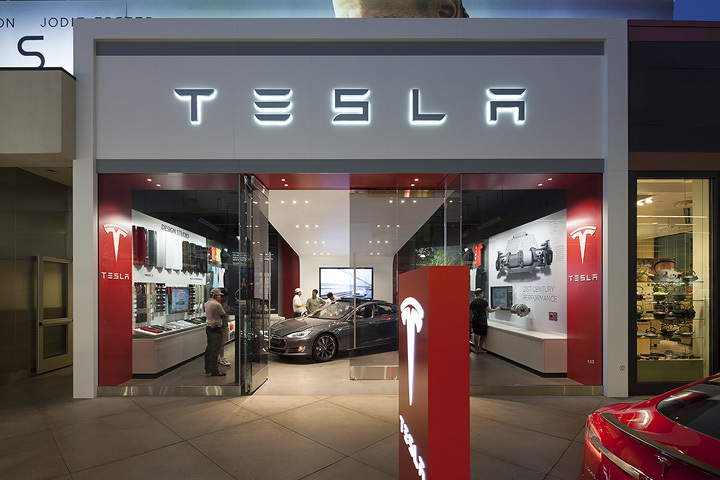 The showroom facade makes a strong visual statement, with Tesla’s signature red, grey, and white colors complemented by a chrome exterior, glass doors, and large, striking Tesla logo spread across the top. 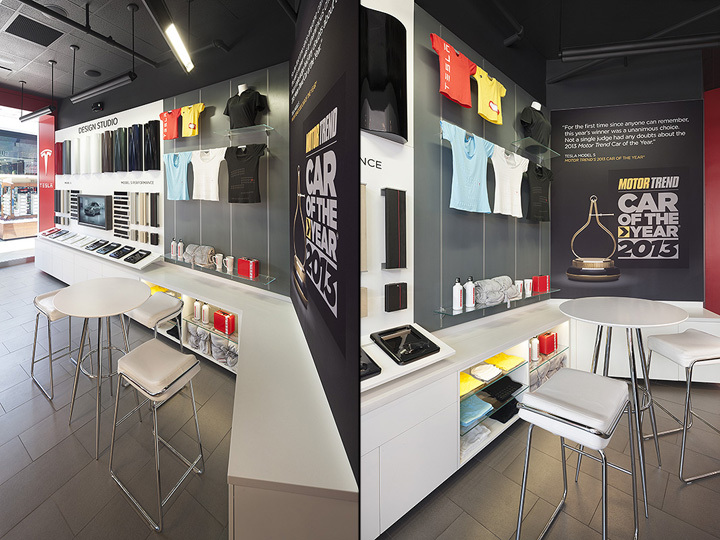 Inside, the MBH project team used every square foot to its advantage, opening up the entire storefront to drive a display car inside. 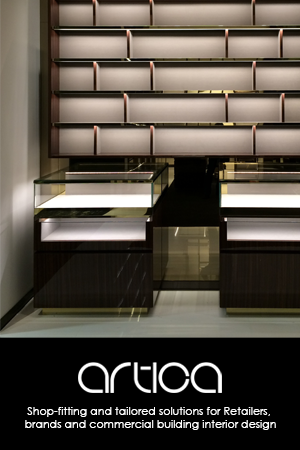 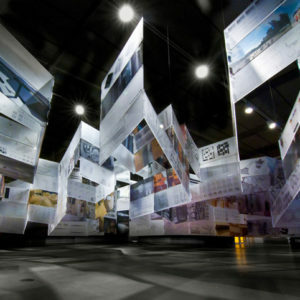 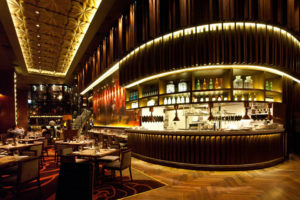 MBH employed fabric wall panels instead of floor fixtures for merchandise, optimizing floor space. 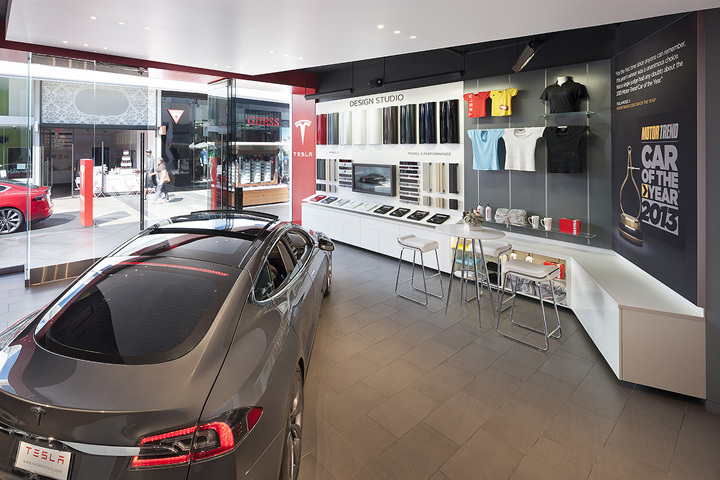 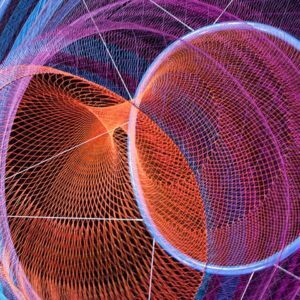 For a hands-on experience, Tesla’s Design Studio gives customers an insider’s look into the brand and what makes a Tesla vehicle different from others. 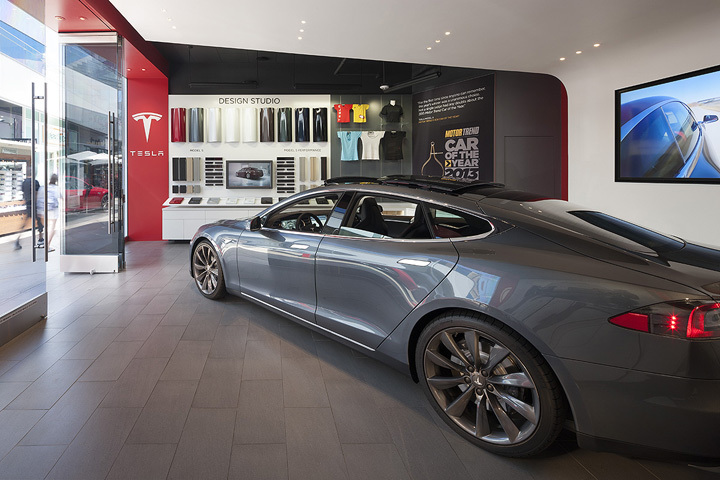 Prospective buyers can view colors, customize and build their own car, and purchase retail items with the Tesla name. 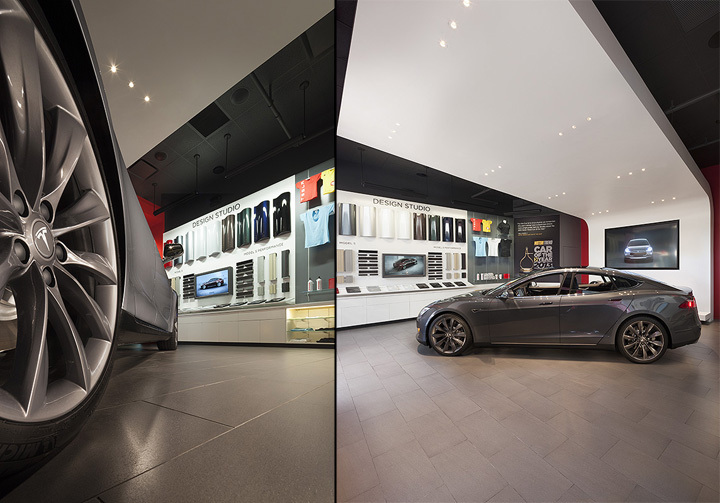 Incorporating all of Tesla’s signature showroom components, MBH’s design concept creates an interactive and fun experience for shoppers.